Self Cure Remedy details of Apply almond oil for the care and relief of Dry Skin, including effectiveness and popularity scores of the remedy. 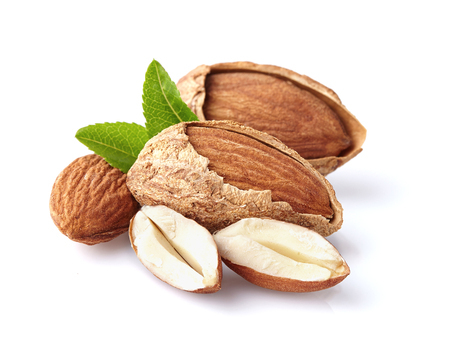 Almond oil is an excellent source of vitamin E and, hence, is considered the best emollient and lubricator for dry skin. Also, its antioxidant property is good for your skin's overall health. In addition, because this oil is non-greasy, it is easily absorbed in the skin. Mix a quarter cup each of rosewater and glycerin in a bowl. Add two tablespoons witch hazel and one tablespoon almond oil. Stir well. Generously apply all over your body after a shower to keep your skin luxuriously smooth and soft. The self cure remedy of Apply almond oil for the care and relief of Dry Skin has an effectiveness score of 2.9 and a popularity score of 23 on the self-cure system.